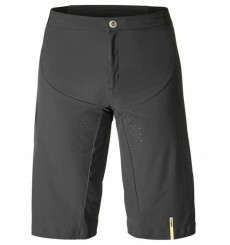 BJORKA CX cycling pants offer the perfect warm-up to get ready before the races. 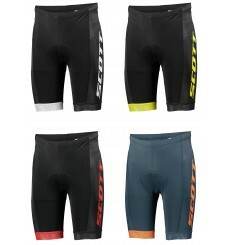 The SCOTT RC Team cycling shorts give you great comfort coupled with great protection. 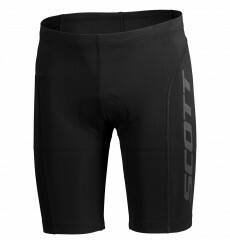 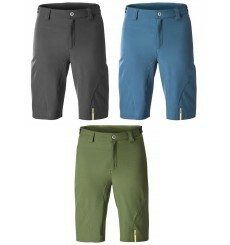 The SCOTT Endurance + shorts feature an elastic waistband and silicone grippers for a closer fit and optimal comfort, as well as a UV-protective fabric for excellent skin protection. 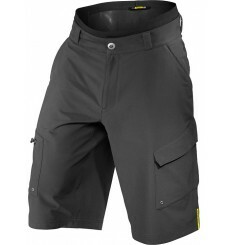 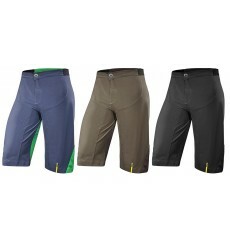 The MAVIC XA Pro men's MTB short feature Mavic's Trail Tech fabric construction, which gives you lightweight wind protection and durability in all terrains. 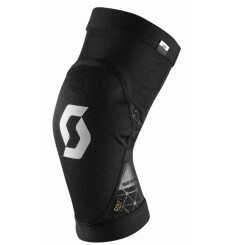 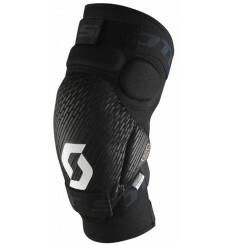 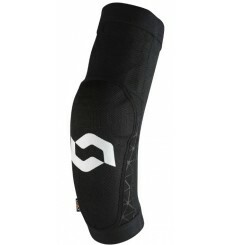 The SCOTT Soldier II Knee Guards are our lightest knee pads yet - perfect for those searching for amazing comfort without sacrificing protection.